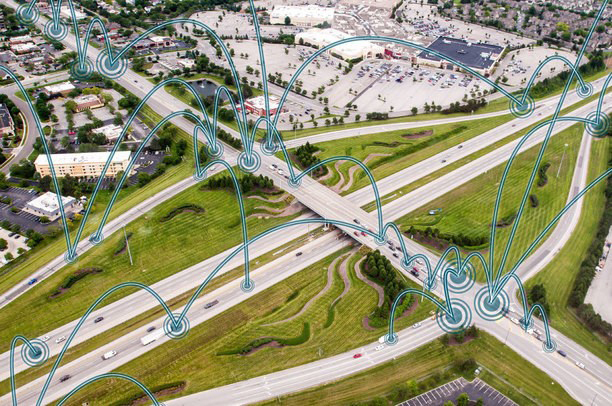 Columbus, Ohio — AECOM Technical Services, Inc. has been recommended for a $5 million contract to design and develop Ohio’s connected and autonomous vehicle infrastructure. On January 18, DriveOhio and ODOT submitted a request for proposals asking teams of engineering, technology and data companies to compete for a $5 million contract to develop a plan that would guide future investments in connected and automated vehicle technology. The purpose of the project is to provide equipment and application specifications for smart mobility technologies that could be used by state and local governments. The state is also seeking a master plan for statewide data storage, management and security for connected and autonomous vehicles. The estimated timeframe for the project is 12 months. Of the original pool of candidates, four finalists were chosen to give presentation on April 3. AECOM was chosen because of their project approach, the strength of their team, and their past experience. AECOM also proposed working closely with a diverse group of sub-consultants, including industry leaders Cisco Systems and Siemens, among others. The selection committee included a diverse group of public entities, including the Ohio Departments of Public Safety, Insurance, Administrative Services and Transportation, Smart Columbus, JobsOhio, The Ohio Turnpike Infrastructure Commission, the Federal highway Administration, and DriveOhio. The selection is conditional upon final approval by the state’s Controlling Board. Ohio is working to lead the way in advancing smart mobility technologies. Current initiatives already underway in Ohio include four smart road projects covering 164 miles of roadway, and two smart city projects.